Courtesy of Gregory L Blatt, HER REALTORS. 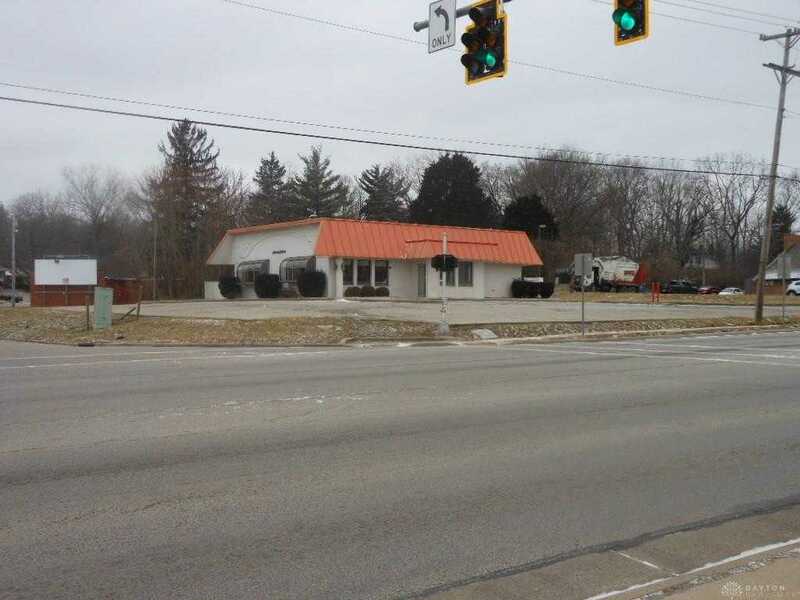 Former Arby’s Restaurant situated on .93 acre corner lot located at the intersection of Shiloh Springs Rd & N. Main St. 2,693 total sq.ft with approx. 1,247 dining area. Kitchen area offers two large walk-in coolers, some restaurant equipment on site. Approx. 21,400 AADT according to Miami Valley Regional Planning Commission Traffic Count Program. Property is for Lease only on a Triple Net Lease basis. Approx. 60 +/- parking spaces. Perfect for sit down restaurant, fast food and drive through. Directions: I-70 to south on St. Rt. 48 to Shiloh Springs Rd. Please, send me more information on this property: MLS# 783101 – $13 – 5899 N Main Street, Dayton, OH 45415. I would like to schedule a private showing for this property: MLS# 783101 – $13 – 5899 N Main Street, Dayton, OH 45415.